Whether you're buying or selling a property, one thing is for sure. You'll need to enlist the help of a conveyancing service. The type of conveyancing service you choose can be influenced by many factors. For example, the transfer of a property title can be straightforward or really complicated. It depends whether or not any legal complications arise during the review and signing of property transfer documents. A conveyancer requires a diploma and licence to practice conveyancing. A diploma in conveyancing usually requires one year of study to complete before a full year of supervised training is undertaken. Meanwhile, a solicitor requires, at the very least, a bachelor degree in law. This degree generally takes at least four years to complete. Upon completion of this qualification, students have spent a portion of that time studying property law. Licensed conveyancers tend to offer set rates for the services they offer their clients. However, these set rates generally don't cover any additional legal fees that may arise if the property transaction becomes litigious and the expertise of an additional solicitor is called in for assistance. Depending on the individual or business, a conveyancing lawyer charge you a fixed professional fee or an hourly rate. Prices can vary depending on your individual case and whether or not any legal issues or actions arise from your property transaction. So although a conveyancing lawyer may seem like the more expensive option, it's also the safest. Conveyancers specialise in all aspects of preparing legal paperwork necessary for the transfer and settlement of a property title. Before enlisting the services of a conveyancer, it's recommended you ask them to present their licence as proof of their credentials. What does a conveyancer need to be licensed? To be eligible for a licence in Victoria, conveyancers require the necessary pre-qualifications, a minimum of one year of experience in the field, and a professional indemnity insurance policy with a minimum coverage of $2 million. If something unusual happens such as the contract falling over and turning into a legal battle, the conveyancer will have to refer you to a solicitor. By law, conveyancers cannot give legal advice outside their scope of conveyancing. They cannot take legal action or represent you in a court of law. If a conveyancer does offer you legal advice that sits outside their limited legal scope, their insurance is deemed void. Alternatively, lawyers have no limit on what legal advice they can provide, and you will be fully covered by their indemnity insurance. There are several advantages you get from hiring a lawyer to handle all of your conveyancing needs. Lawyers have a wide scope of knowledge when it comes to property law. They are therefore more prepared to advise you on any potential issues that may arise during the conveyancing process. 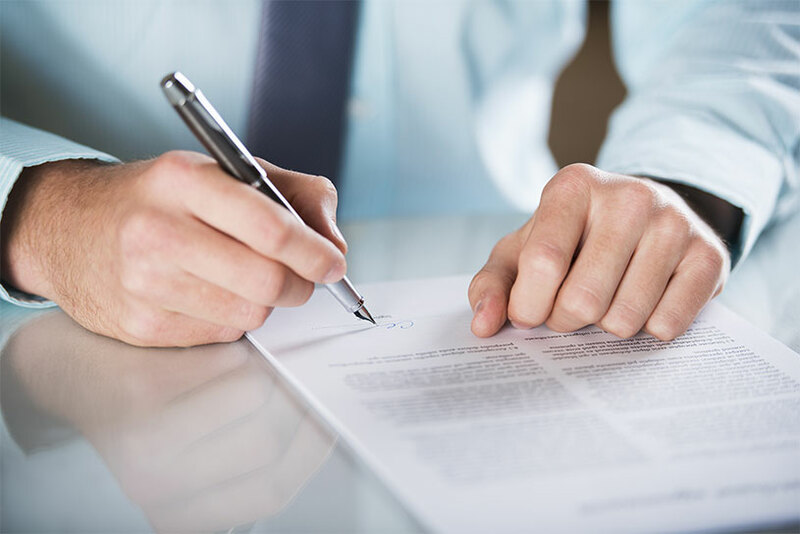 A lawyer can review a Contract of Sale and a Vendor's statement to identify any unacceptable terms or risks associated with buying the property. Only a lawyer is allowed to provide this service along with written advice on how best to handle any issues associated with documents. Lawyers have no limit to what legal services they can offer you relating to conveyancing. They can represent you in court in case something goes wrong during the settlement process. 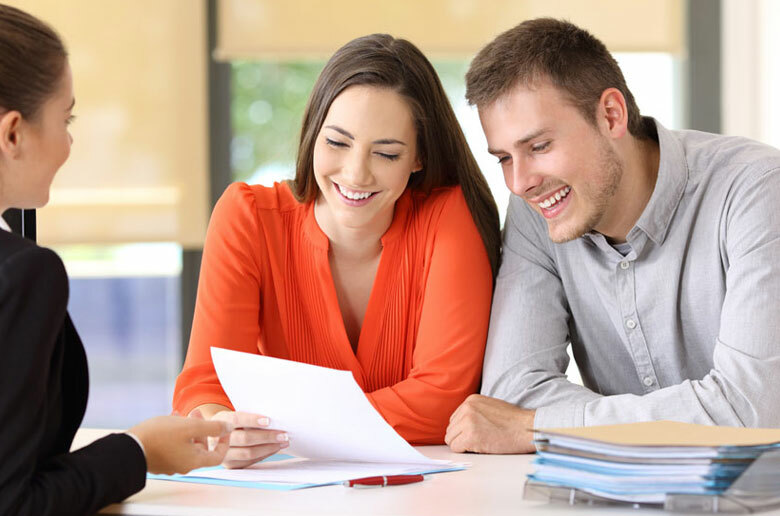 All of a lawyer's work is also covered by professional indemnity insurance which can be higher than the $2 million minimum that conveyancers require. Choosing the right type of conveyancing service ultimately comes down to what you need. The transfer and settlement of a property title may end up being hassle-free or very complicated. Factors such as the area and type of property can influence the conditions of a settlement. It's up to you to investigate and decide on the perfect conveyancing service for your situation. Don't be afraid to ask around for quotes and advice from different lawyers and conveyancers. Buying or selling property is one of the biggest and most important transactions you'll make in life. So any decisions around it shouldn't be taken lightly. Here at Conveyancing.com we provide an online conveyancing service with certified and experienced conveyancing lawyers. Contact us today for any general enquiries about our services.